An eye makeup smudging brush. 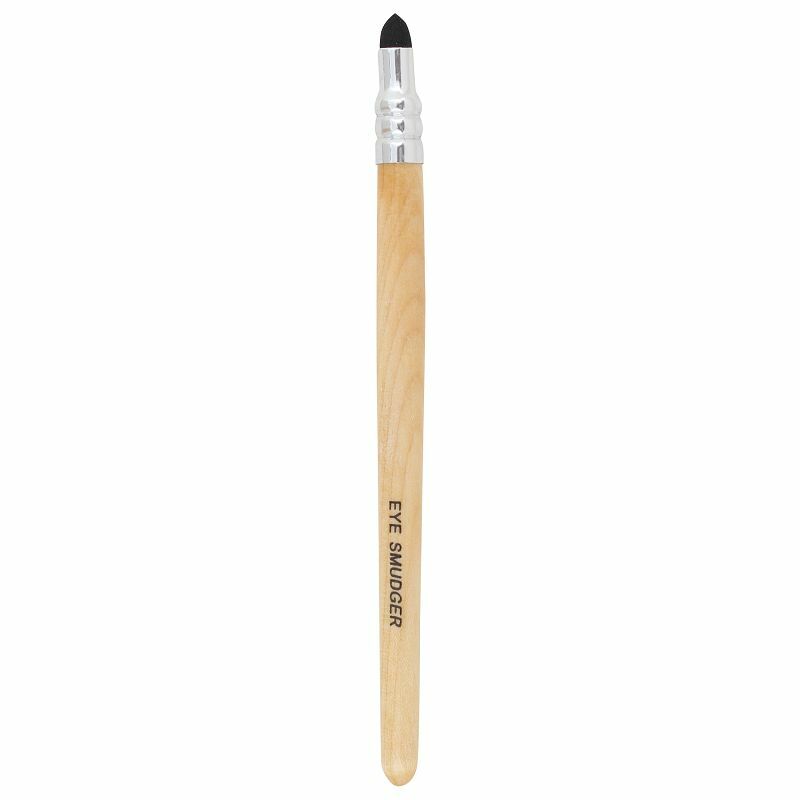 This brush is ideal for smudging and blending makeup on eyes. It can be used to apply highlighter, concealer and eyeshadow. It helps to smudge the product and create a smokey effect.